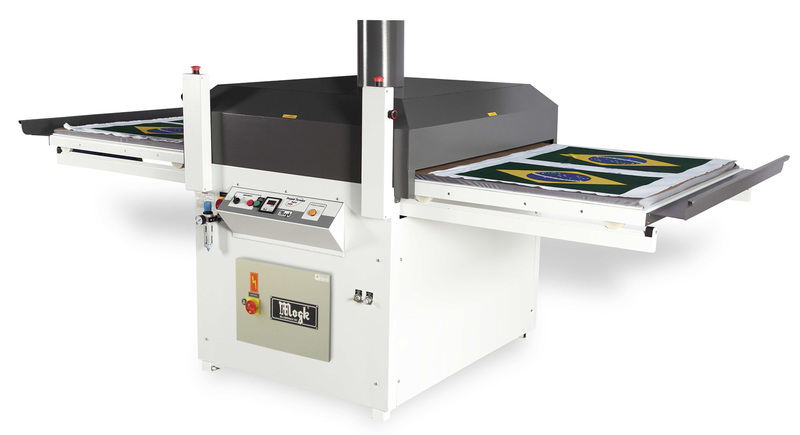 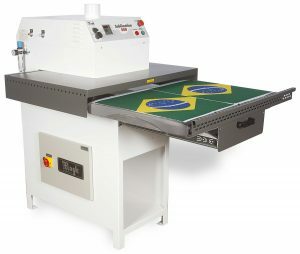 The Mogk Calender MTC-1800 is developed and produced for the sublimation of synthetic fabrics. This high production system, transfers fabric in continuous rolls or in cut pieces. 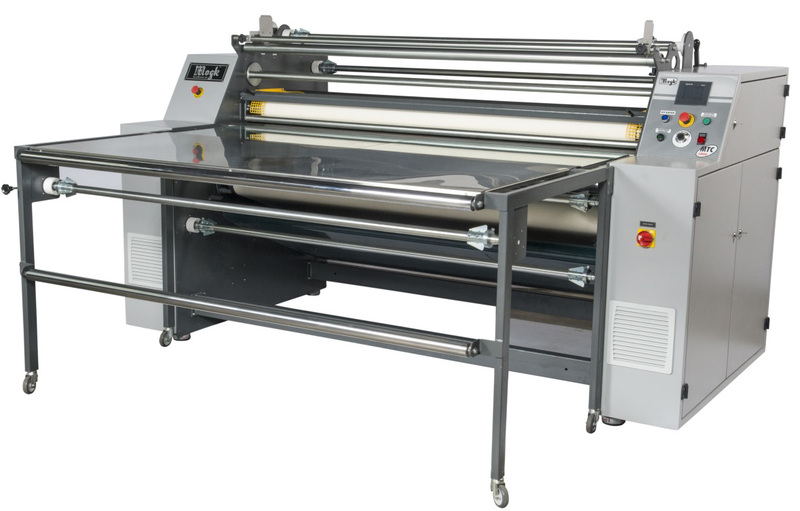 Developed with the latest technology, the MTC-1800 is equipped with a 350mm diameter heated oil filled cylinder with up to 6 meters of fabric transferred per minute.